We host a number of adult competitions at KWTA and are constantly looking for new players, teams and reserves. If you are interested in joining our comps head to the contact page and drop us a line! 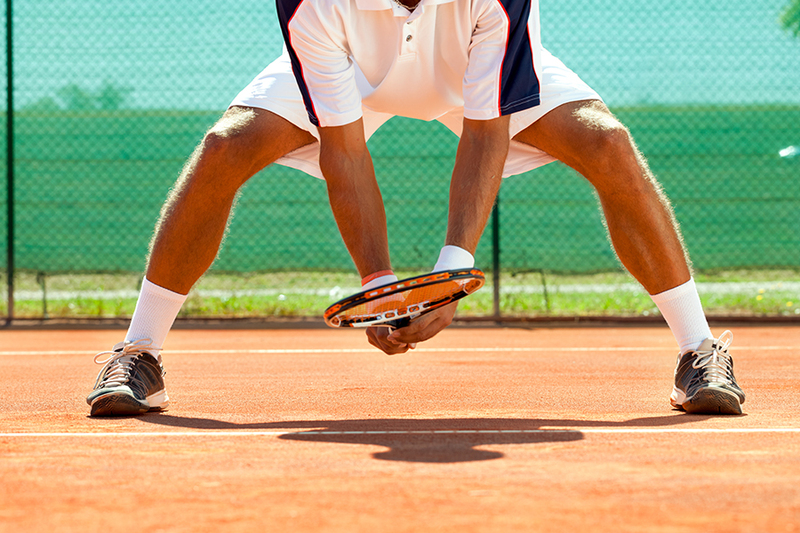 Click here to learn how to set up your Tennis Australia account. Takes only a few minutes. 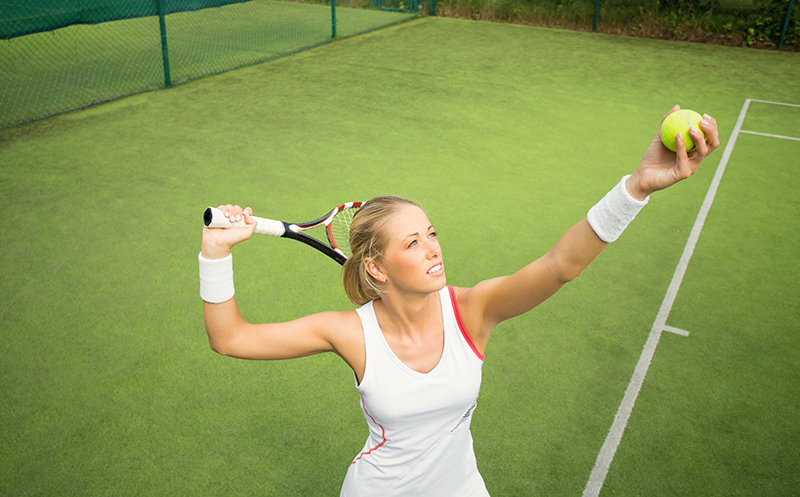 Click here to get in touch with us about becoming a new player or reserve.